Although the 9th International Public Markets conference has ended, there's still much to do! There was an incredible show of support at the meeting in Barcelona—not only did we have 425 participants (representing 45 countries and 119 cities), but the social media representation was unprecedented as well, reaching nearly a million people on Twitter alone. Thanks again to everyone who joined us, and don't forget to sign the 2015 Public Markets Declaration to show your support for public markets as important cultural institutions that can strengthen local economies, promote physical health and sustainability, and foster deep social connections in the communities they serve! 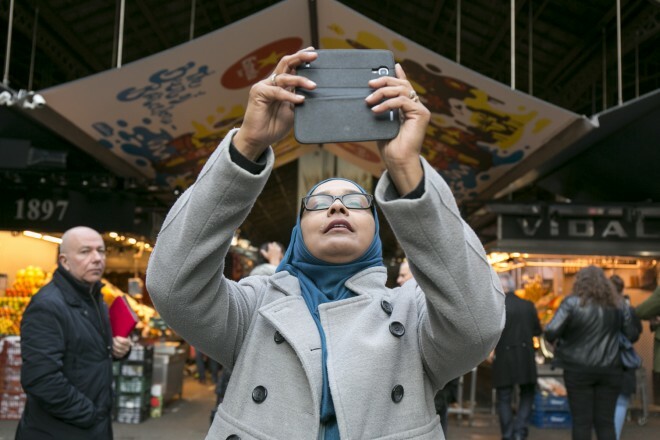 If you couldn't make it, here is a summary of the three-day event on Storify, where we've compiled some of our favorite moments touring Barcelona's markets along with inspirational quotes from conference presenters.